Moringa powder is good for those who suffering from malnutrition and those who require extra nourishment,such as Athlets,Body builders, Sports persons,Expecting and Lactating mothers,Growing children. Caution- Use under medical supervision. 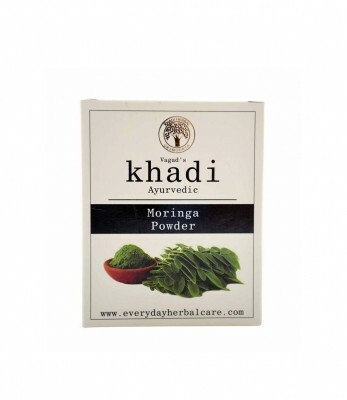 Mix 1-2 teaspoons of Vagad`s Khadi Moringa Powder into any dish.